As a integrated service provider,Henan Uters International CO.,LTD focuses on Filterandleach applications.Our philosophy:takes creativity as the core and oriented by market demand, mainly applied in the Filterand leach. Since its establishment in Henan Province,Zhengzhou City,City area,North Third Ring Road, Our company combines technology with art, based on the long-term accumulation of technical strength and forward-looking creative design capabilities to provide comprehensive services for customers in Filterand leach industries. Sintering filter filtration purification equipment is for traffic, coal, metallurgy, power, chemical, medical, electronic, food and other industries to produce filter core and filter equipment, with many specifications. The categories are divided into: water filter. The precision filter. The air filter. Oil filter. Diesel oil filter filter.. Gobierno. Mobile Gobierno. Plate filter. Filter. 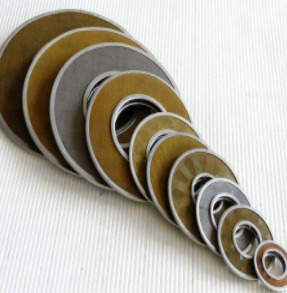 Stainless steel filter dust filter bag etc..
Used in petroleum, chemical, textile, metallurgy, electronic and atomic energy industry, a filter, dust, gas diffusion, steam flow, catalytic reaction, electrolysis, noise elimination, damping, fire resistance and transpiration cooling.